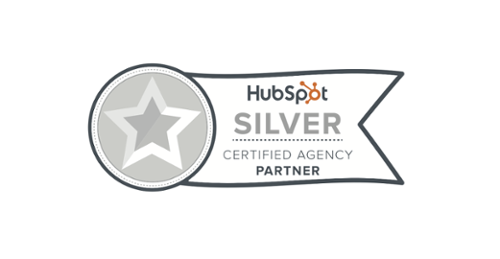 The Transitional Marketing team is honored to have earned the status of a HubSpot Silver Partner Agency. Transitional Marketing is a full service agency that provides all the essential components of a successful online lead generation program including; creating and managing website content, generating website traffic, capturing leads, blogging, email marketing, social media engagement, and content offers to attract and close customers. Transitional Marketing launched its partnership with HubSpot in early 2015 after completing extensive training on HubSpot Inbound Marketing, the HubSpot Marketing Software platform, and HubSpot Agency Partner Certifications. HubSpot’s advanced inbound marketing software and partner resources enable Transitional Marketing to increase the return on marketing investment for their clients.